What character did آپ draw first? Can آپ remember the very first time your dre a hetalia character? Do آپ remember who? Mine was Chibitalia. Mine were Chibitalia and Holy rome. I drew the kissing scene. I drew England because at first when I saw him I was like "You look HOT I wanna draw you" and I did! The first character I knew how to draw first was Liechtenstein. 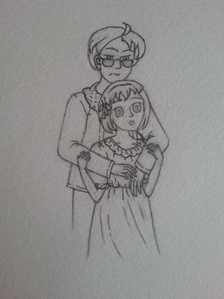 I must say I'm not great at drawing guys... Liechtenstein was my muse for a while. Um... I think it was Spain then Neko England! 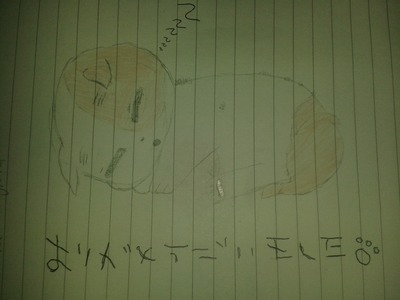 I first draw Chibihon.. and it turned out to be ok! !